READY TO MOVE IN TO HOME!! 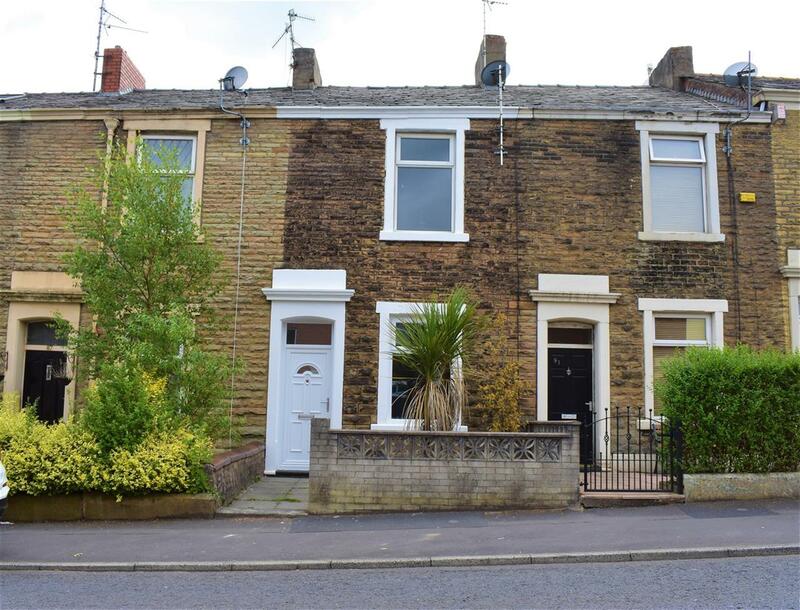 Situated in the heart of Blackburn, this superb, two bedroom terraced property sits close to network links, local amenities and schools and is a perfect FIRST TIME HOME or RENTAL INVESTMENT! This two bedroomed garden fronted property is being welcomed to the market in the popular Mill Hill/Livesey location. 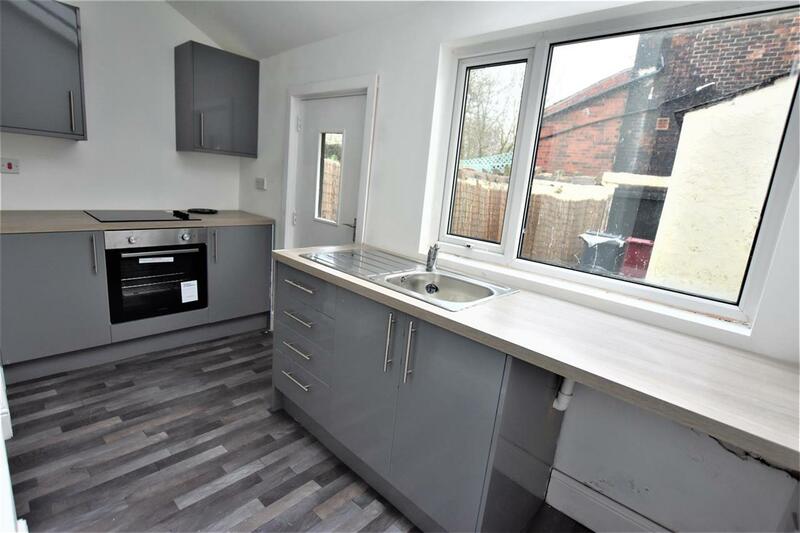 Perfectly suited to a first time buyer or young family, this property has been neutrally decorated throughout which includes a stylish fully fitted kitchen, modern three piece bathroom and luxury carpets throughout. 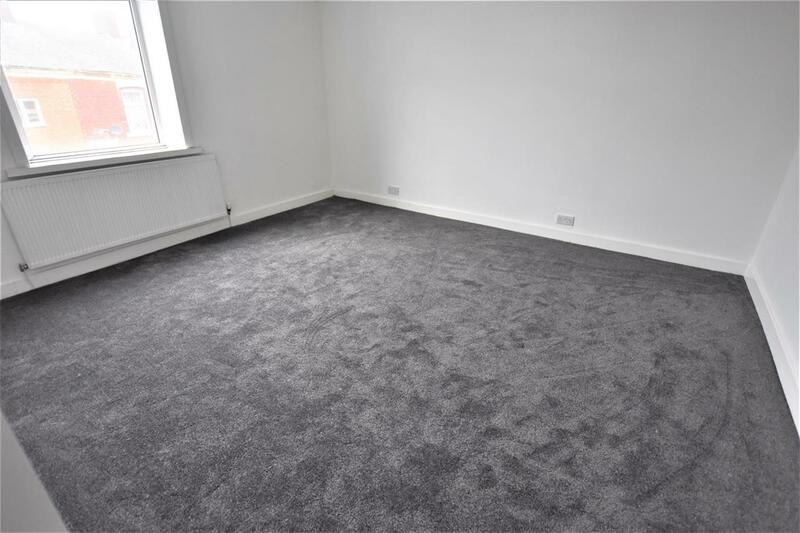 The property briefly comprises of an entrance vestibule, good sized reception room which leads into a second reception room with under stairs storage. Access is gained from this room into the brand new kitchen. 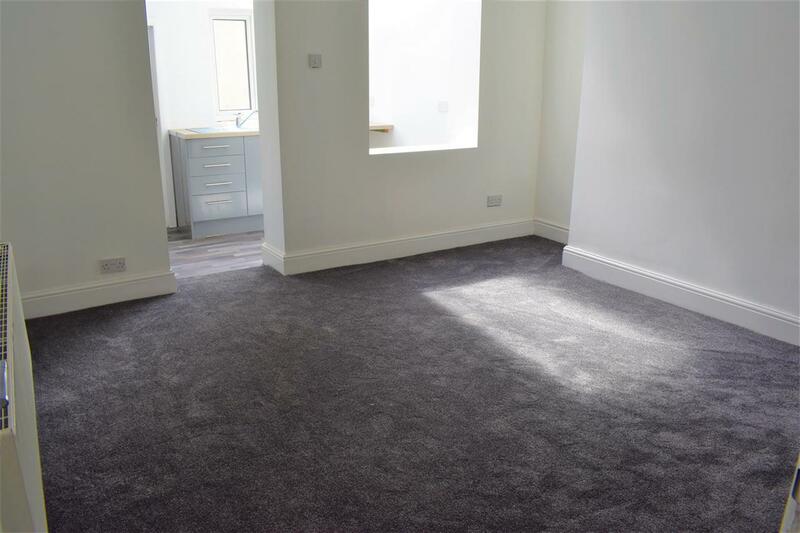 To the first floor, you will find two good sized bedrooms and a brand new three piece family bathroom with further storage. Externally the property benefits from a rear enclosed yard and an enclosed garden to the front along with on street parking. Double Glazed and Gas Central heated throughout this property is NOT TO BE MISSED! 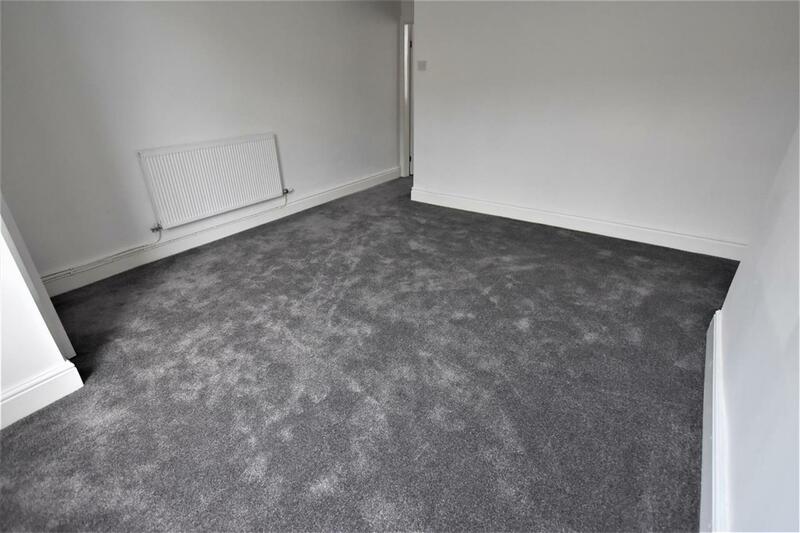 Call the office on 01254 691352 to arrange a viewing! Entrance Vestibule with UPVC Double Glazed Door, UPVC double glazed window, freshly painted white walls and white glossed woodwork, luxurious grey carpet, central heating radiator, ceiling light, television point. 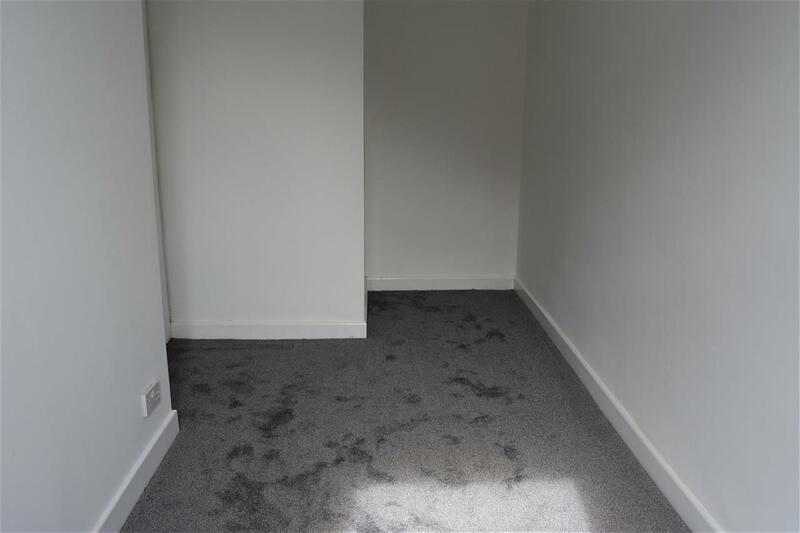 Freshly painted white walls and white glossed woodwork, luxurious grey carpet, central heating radiator, LED energy saving spot lights, under stairs storage, open plan access to the kitchen and breakfast bar. 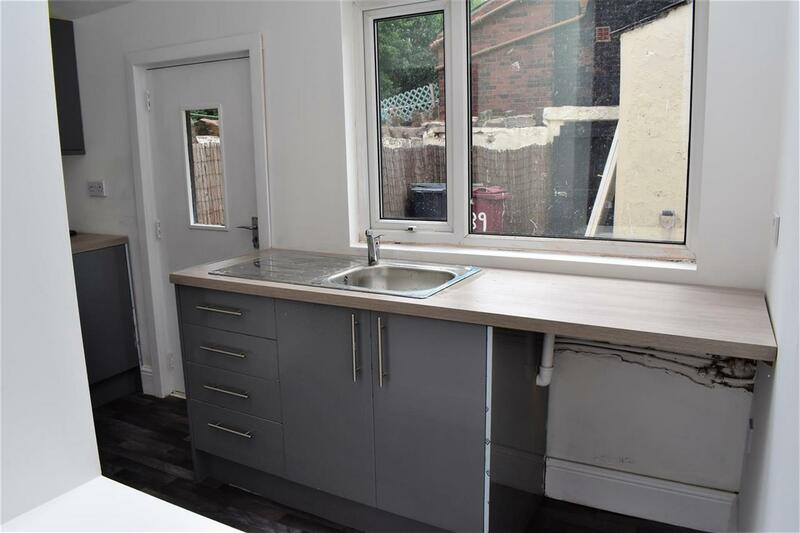 UPVC double glazed window, rear door, freshly painted white walls and white glossed woodwork, laminate wall and base units, laminate work tops, one bowl sink with mixer tap, fitted oven, electric hob, plumbing for washing machine, lino flooring and LED fluorescent light. 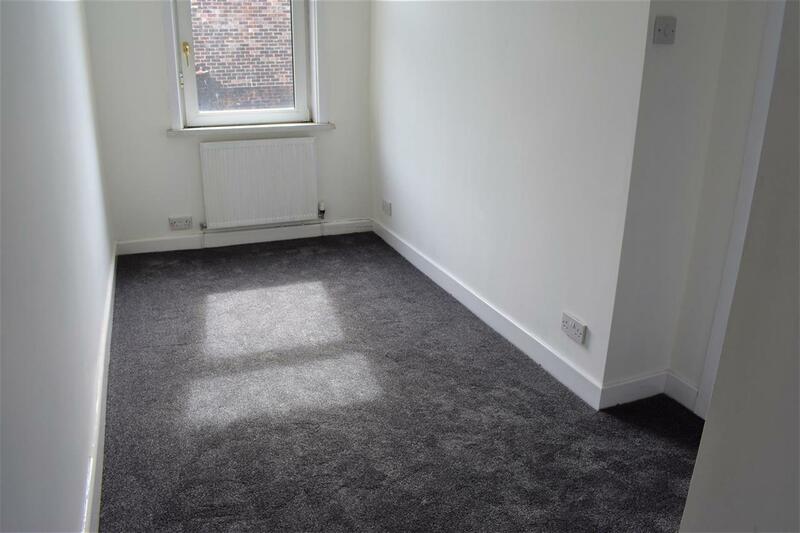 UPVC double glazed window, freshly painted white walls and white glossed woodwork, luxurious grey carpet, central heating radiator and LED energy saving spot lights. Double glazed uPVC window with patterned glass facing the rear. 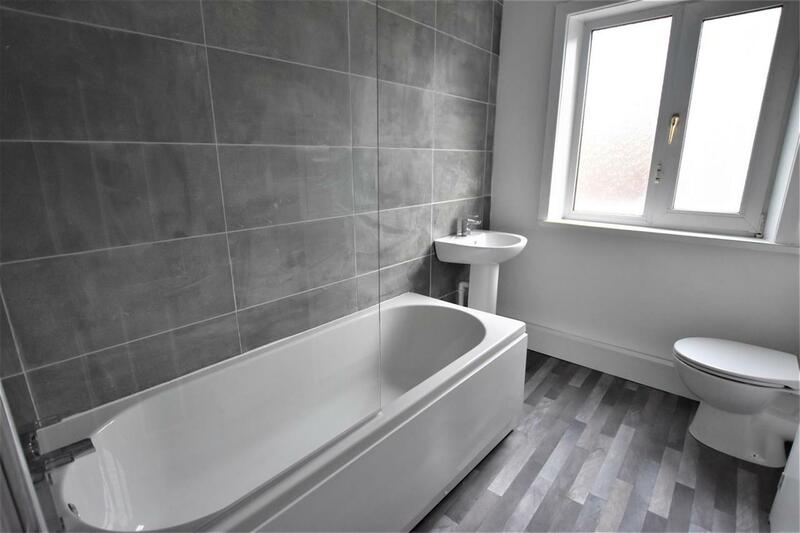 radiator, vinyl flooring, part tiled walls, ceiling light. 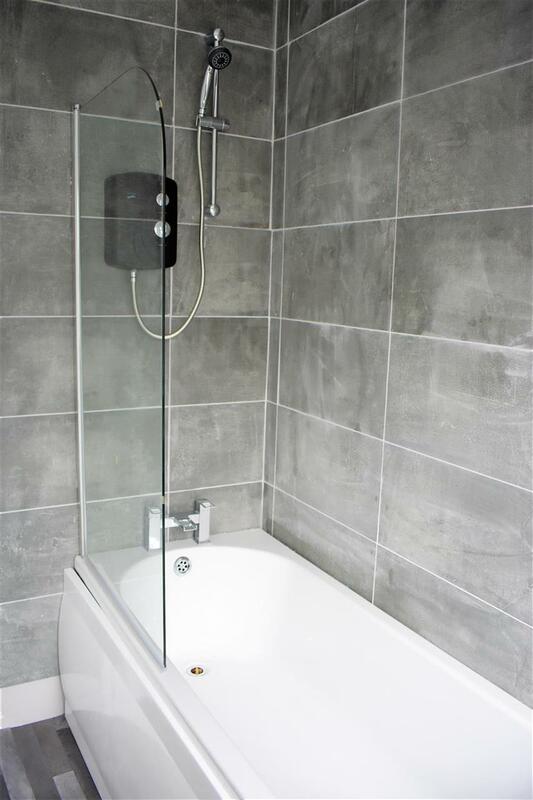 Low level WC, bath, electric shower over bath and pedestal sink.